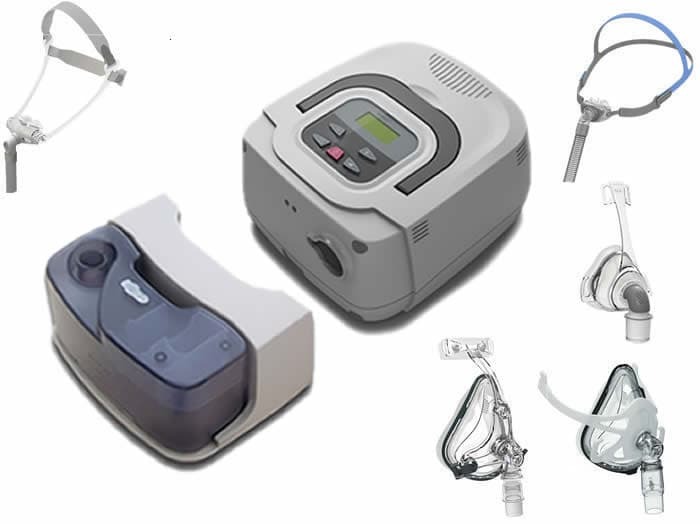 We receive a lot of enquires for used cpap machines and think this is because the new prices of some brands can be prohibitively expensive. 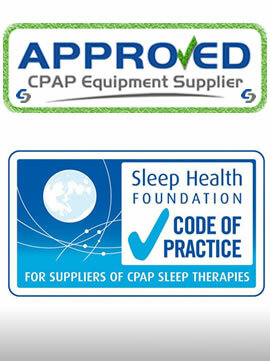 CPAP Therapy does not need to cost an arm and a leg. 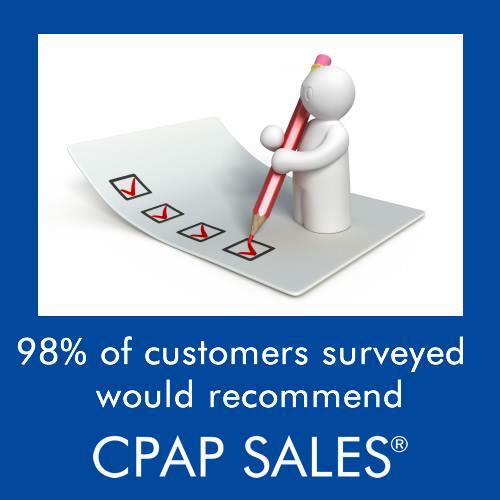 Established in 2009, CPAP Sales is a family owned and operated business dedicated to making sleep apnea healthcare more affordable. We help thousands of people each year wake up feeling refreshed and energised, ready to take on the world. 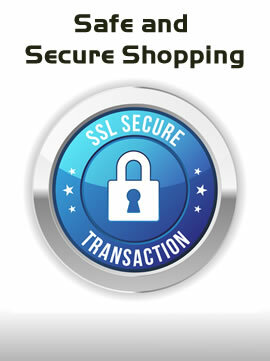 Prices range from between $490 and $559 including delivery anywhere in Australia. 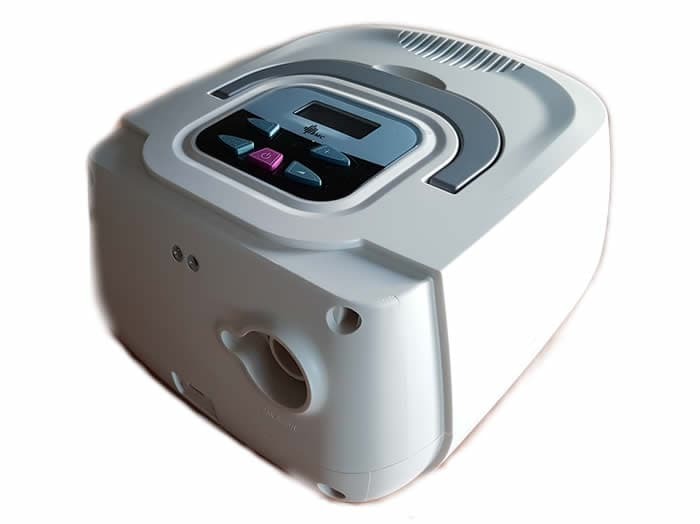 See our full range of used CPAP Machines here. 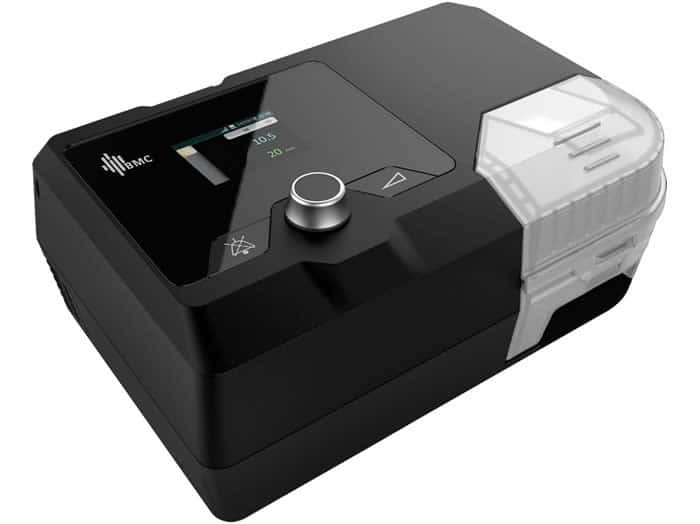 We recommend the BMC Luna iQ machines. 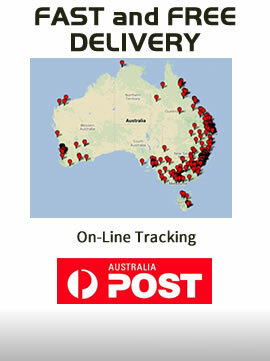 Prices range from between $699 and $749 including delivery anywhere in Australia. 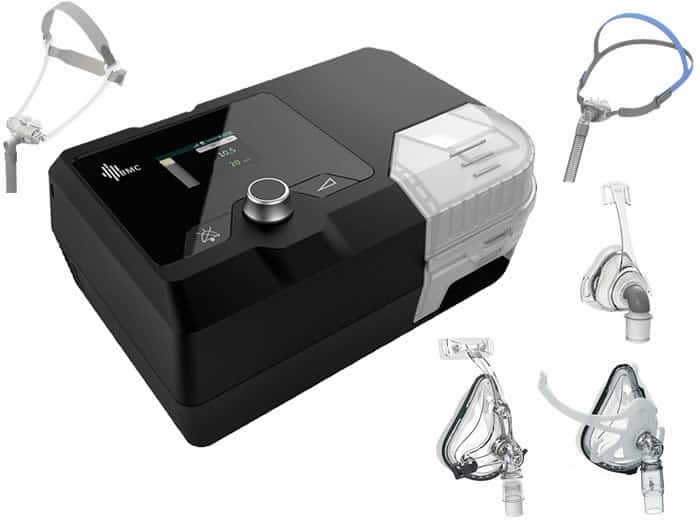 See our full range of new CPAP Machines here. 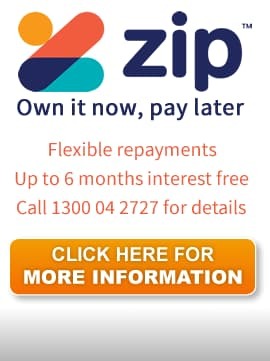 If you need help, please call our friendly staff on 1300 04 2727 for an obligation free chat about your requirements.